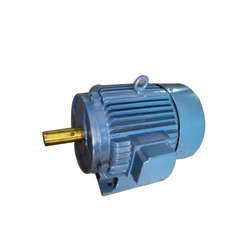 Our range of products include electric flour mill motor and flour mill motor. 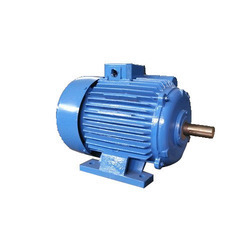 As a quality focused firm, we are engaged in offering a high quality range of Electric Flour Mill Motor. Owing to the efforts of our dedicated team of professionals, we have been constantly engaged in offering the best quality Flour Mill Motor.